Industrail | Special Belts | Overview — Interparts & Machinery Co., Ltd.
We are your partner for customised and special PU timing belt with coatings, V-guides and cleats or rework belts. 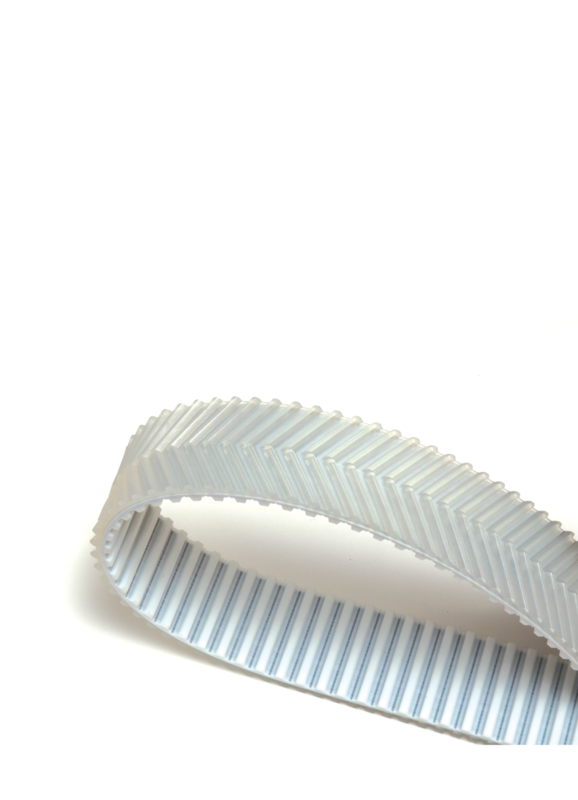 Think of Interparts as your first choice when it comes to special belts. We only source through reliable manufacturers with high quality and authentic products because maintaining our reputation in the market is essential our business integrity in the future. We have been serving many industry types, ranging from food, glass, automotive parts, paper mill and building materials and many more. Your requirement is our priority.